Lacour Energy - Why choose us for your renewable project? Our leadership team has completed renewable energy projects in Australia and Europe, and we are using over 50 years combined experience of the team, to develop new renewable energy projects across Australia. 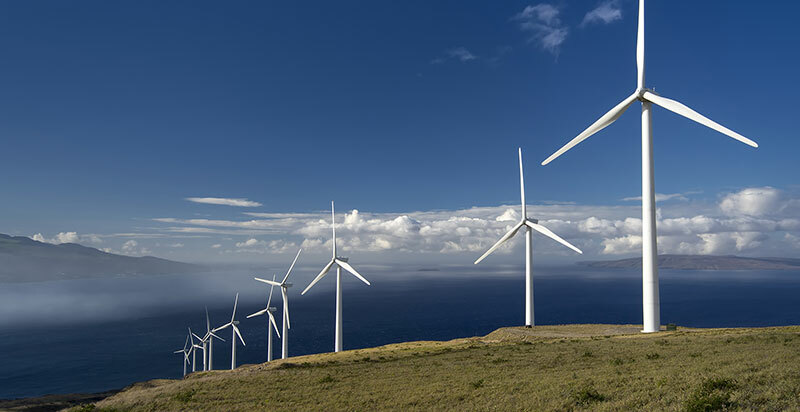 The leadership team have built up our expertise with over 50 years combined experience and we plan to develop successful wind and solar renewable energy projects in Australia. We have a pipeline of high potential wind and solar projects under development across Australia.